The world's number one guitar effects brand that has achieved legendary status among guitarists. 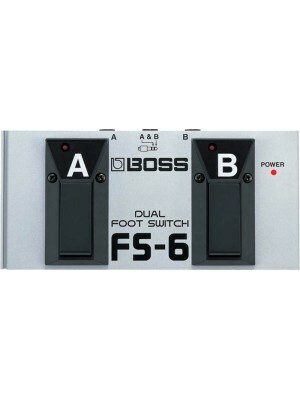 The pioneer of compact effect pedals, Boss offers a diverse, world-leading product lineup, which includes compact-effects processors, multi-effects processors, digital recorders, rhythm machines, metronomes, tuners, and more. 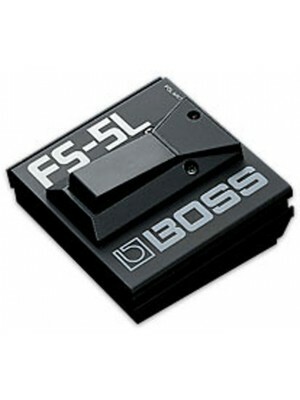 Boss gives you great-sounding tools that get the job done, meaning you spend less time tweaking and more time playing. 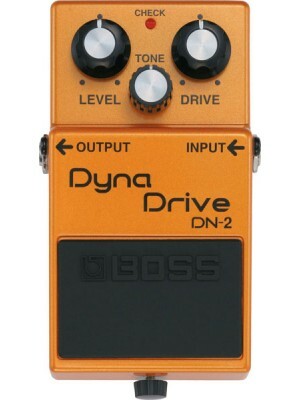 The DN-2 is an exciting new type of overdrive pedal that reacts to the intensity of your perform..
Two switches in one, the FS-6 combines the FS-5L (latch-type) and FS-5U (momentary-type) technology.. 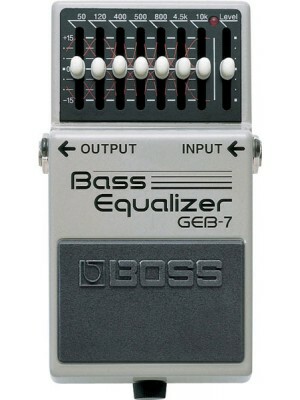 The GEB-7 is a seven-band equalizer created specifically for the frequency range of the electric ..